Whether you are a sports coach, parent, teacher, or young athlete, you know that coaching is key to success in most endeavors. In fact, research shows coaching is so important in athletics that it can be the deciding factor between those who achieve at the highest level and those who don’t. Olympic athletes who earn medals have a secret advantage over those who don’t, according to the latest research. Their advantage is a sports coach who cares about them, believes in their abilities, and fosters their development as achieving young people. Sports psychologist Matthew Barlow says this research turns “on its head a long-held view that we must simply pair the best technical and tactical coaches to our best athletes to achieve ultimate performance.” It challenges the stereotype of the tough-minded, military-style sports coach and supports the idea that coaches can influence the development of core human abilities, like those in The Compass Advantage framework for positive youth development (Price-Mitchell 2015). Coaching is a broad term, and in some cases, has wandered far from its original meaning. 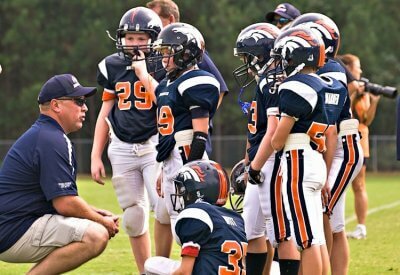 The term “coach” emerged as a slang term among students at Oxford University in the 1830s. They used the term to refer to a tutor or scholar who helped “carry them”—much like a coach with horses carries someone—over the hilly terrain of an exam. In the 1860s, the term “coach” passed into the realm of sports where it resides most commonly today. However, there are two myths in coaching that fail to “carry” an athlete or team to success. The first is that technical skill is the deciding factor in athletic performance. The second myth is that a negative, tough-minded approach to coaching produces top-level athletes. Half a century of psychological study and decades of neuroscientific research debunk both beliefs. Olympic athletes who attained medals consistently reported that they felt “their coaches fully satisfied their emotional needs by acting as friends, mentors, and unwavering supporters—in addition to providing superb technical support” (Nuwer, 2016). Sports coaches and parents who use negative, bullying-like approaches argue that tough love makes for stronger, resilient, and winning athletes. This is like the belief that was at the center of corporal punishment. As the blows were struck, children would be told: ‘it’s for your own good.’ However, research demonstrates this couldn’t be further from the truth (Cooperson 2014). Coaches, parents, and young athletes are much more likely to achieve their goals when they are guided by a coaching approach that resembles friendship and positive mentoring. Research in neuroscience suggests that tough-minded coaching strategies not only limit athletes from reaching their full potential, but also that losses are more serious and emotionally long-lasting (Fraser 2015). Young athletes don’t just lose games or medals, they may also suffer serious harm to their brains. MRI and fMRI scans reveal that being bullied to achieve goals can have harmful impacts on children’s social, emotional, and cognitive development that last a lifetime. An extensive study done at Duke University startled researchers by showing that the brains of children who had been sexually and physically abused resembled the brains of children who had been bullied by peers (Anthes 2010). Being bullied by sports coaches, parents, or educators can have a similar impact. 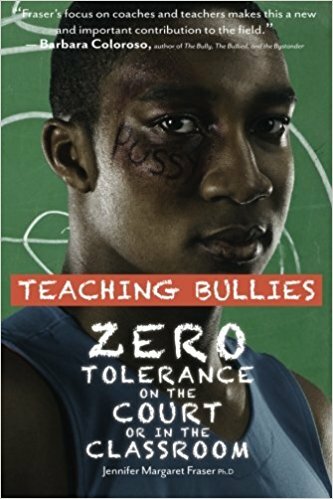 My book, Teaching Bullies: Zero Tolerance on the Court or in the Classroom, tells the stories of athletes who reported on sports-coach abuse. In the next section, I draw on some of their experiences to give examples of negative-impact coaching, contrasting this with the type of mentoring behaviors that build the core abilities in The Compass Advantage framework. 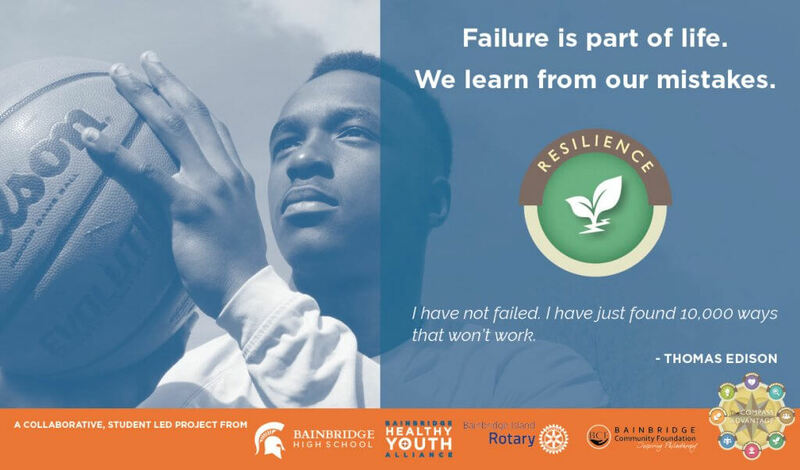 Through this model of positive youth development, we can move away from a focus on correcting youth deficits and instead develop young people’s strengths. The Compass Advantage offers a visual model of eight abilities that can be influenced by an effective, supportive sports coach. Through the model, it is easy to see how harmful behaviors can be transformed into helpful ones. Let’s examine each of these abilities as they relate to coaching athletes. Curiosity is the ability to seek and acquire new knowledge, skills, and ways of understanding the world. To become a high-performing athlete, a player must be in constant search for new skills and knowledge of the sport. This angry, humiliating approach to an athlete limits motivation and discovery. It makes failure shameful rather than an opportunity to learn, diminishing an athlete’s sense of self. Rhetorical questions, when used to scold, reinforce the idea that coaches have all the right answers and that athletes have no voice in solutions. Curiosity is developed when a sports coach helps young athletes recognize failure as an opportunity for new discovery. When coaches praise athletes for their effort and encourage new learning, positive mentoring occurs. Sociability is defined by Price-Mitchell as the “joyful, cooperative ability to engage with others.” Children learn to happily engage with teammates when encouraged to express feelings and behaviors that facilitate positive relationships. When a sports coach uses obscenities, racial or homophobic slurs, and insults, even if it is normalized and condoned in the community, it weakens a child’s ability to develop positive social skills. When negative emotions like disgust and anger are infused in communications with players or teams, children learn to normalize this behavior in other parts of their lives. Being exposed to this interpersonal climate can dismantle a child’s ability to make lasting relationships. Sociability is fostered when a sports coach respects each athlete and encourages collaboration and camaraderie. Coaches can help young athletes understand that the words they choose make a difference to the relationships they create by using the language of active listening and two-way communication. When coaches get to know the social and emotional needs of each player on a team, they become the kind of supportive friend and mentor that helps athletes achieve at the highest levels. Resilience is the ability that helps athletes bounce back from disappointment and defeat. It’s an ability, often learned through sports, that influences a young person’s efforts to meet and overcome challenges in all aspects of life. 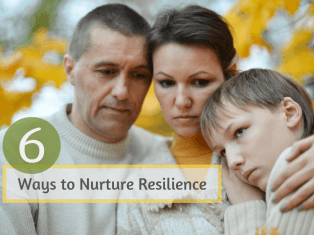 This method of building resilience has the reverse effect on kids. Rather than helping this athlete learn to meet and overcome a challenge, the coach likely eroded the player’s confidence through shaming and caused emotional trauma. Resilience is fostered when a sports coach gently pushes athletes to the edges of their intellectual, emotional, social, and physical comfort zones. The method is a balance of support and encouragement through difficult challenges and obstacles. When sports coaches gets to know kids’ individual boundaries and fears, they can help push them to the edges of those boundaries and beyond. Developmentally, this balance between understanding oneself and stepping into the unknown is at the core of resilience. Self-awareness develops in young people when they learn to examine and understand who they are relative to the world around them. This ability evolves through self-reflection, meaning-making, and the process of honing core values and beliefs. Oftentimes coaches are seen by athletes as dismissive. In the recent scandal at Penn State University, gymnasts reported that their coaches treated them like “pieces,” and not at all like whole human beings (Mallon & McCarthy, 2017). As the Olympic study found, unwavering belief in athletes is exactly what builds confidence and well-being. Specific feedback about performance helps boost self-awareness. Positive words translate into optimism and self-belief. Children understand that specific feedback helps them learn about themselves. When they are encouraged to reflect on their performance, they most often take responsibility to improve. They grow to understand their strengths and weaknesses. Integrity is the ability to act in ways consistent with one’s values and moral principles. Sports have the potential to teach children many positive values, like respect, fairness, cooperation, sportsmanship, responsibility, and humility. Research shows that seven out of ten kids quit sports at the age of thirteen because the sport was no longer “fun” (Dilworth, 2015). Coaches who turn practices and games into experiences that are not consistent with children’s values not only take the fun out of sports but also dishonor athletics. Modeling integrity doesn’t mean that discipline gets thrown out the window. In fact, discipline is key to success in any sport. A sports coach teaches integrity by treating athletes with respect and dignity, and listening to their feelings and concerns without judgement. Coaches also foster integrity when they praise young athletes for demonstrating and living their own values. Resourcefulness is the ability to achieve goals, problem-solve, and shape the future. These are essential skills necessary to win at sports and become successful in life. These teenager’s stories support neuroscientific studies that suggest coaches and mentors must be simultaneously supportive and challenging (Jensen, 2015). They also show that young athletes and students excel when they have a coach who scaffolds the learning experience, adding increasing levels of challenge as the athlete is ready. Coaches foster resourcefulness by challenging athletes to set high expectations for themselves and then supporting them to accomplish their goals. Asking questions like, “What are your goals for this season?” “What do you think will be the most challenging for you?” helps young people see that planning and problem-solving will lead to success. When a sports coach lets go of perfectionism, success usually follows. Studies show that perfectionist attitudes by parents and coaches interfere with a child’s ability to become resourceful. Instead, coaches should focus on helping kids be flexible and strategic. Creativity is about thinking outside the box and taking risks to discover how to do things better. It’s an ability needed to improve in any endeavor, and to surprise an opponent with a new twist on an old play. In reflecting on feedback from bystanders, an 18-year-old athlete said, “People say we play like robots.” This impression resulted from a coach who was entrenched in his role of telling kids what to do instead of encouraging their creative input. When a sports coach notices and praises young athletes for thinking outside the box and taking risks, creativity is nurtured. New possibilities emerge. When a sports coach encourages possibility thinking on the part of players, athletes feel an integral part of the creative spirit that drives them toward the end goal. 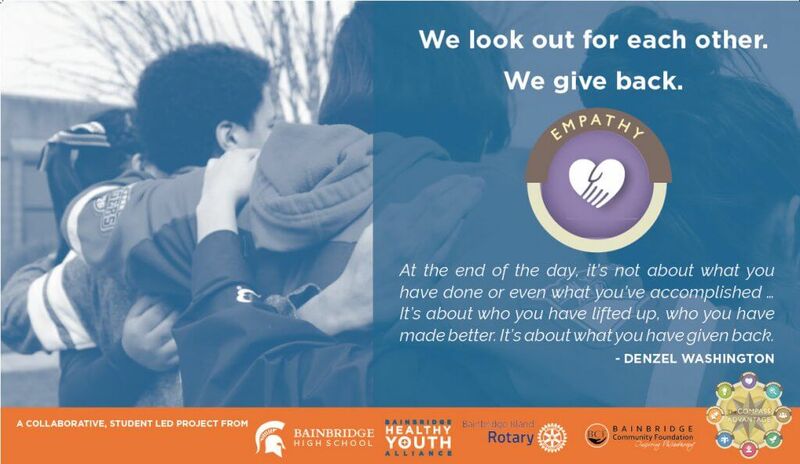 Empathy is the ability to recognize, feel, and respond to the needs and suffering of others. It is about caring and compassion toward each member of a team, being kind and patient with each other’s progress, and being tolerant of each other’s differences. Coaches who use negative, tough-minded styles develop relationships with children based in fear, not empathy. A 19-year-old athlete described a situation that is frequently reported by parents across North America, and is beginning to result in lawsuits. This young athlete powerfully highlighted the most important lesson for all coaches: you are not coaching a sport; you are coaching young human beings. You are coaching children. As soon as you find yourself confused about what is more valuable, the young athlete or the sport, you need to take a step back and reconsider your role. A sports coach influences young athletes’ ability to care for others beyond themselves by creating meaningful relationships with them—by ensuring youth are seen, heard, and understood. When coaches lead with empathy, they instill compassion and kindness in their athletes. They keep their athletes emotionally and physically healthy by listening to their words and feeling their suffering. When a player is hurt, they show compassion and invite teammates to do the same. 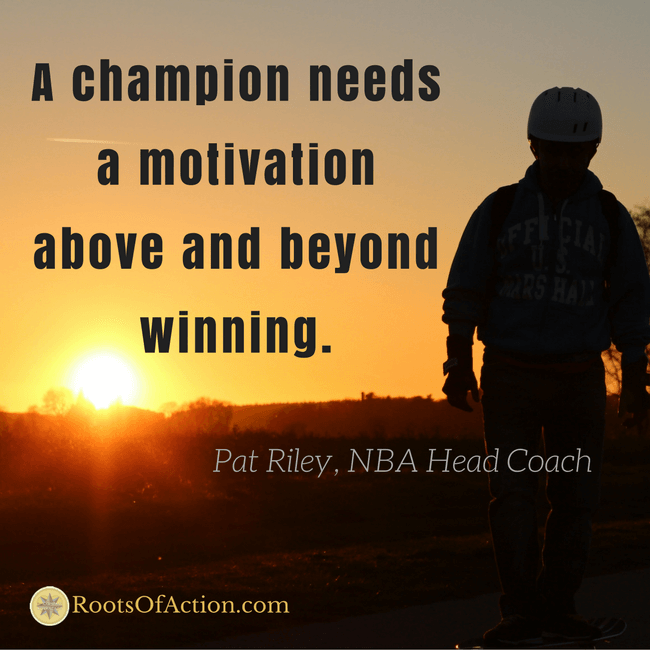 Every sports coach, athlete, and parent want their teams to win. And winning is often seen as the “end game.” But is it, really? What if we thought of the end game as developing happy, healthy, and successful young people? And we viewed the sports coach as an integral leader and mentor in a child’s life? What would we do differently? What are the possibilities? 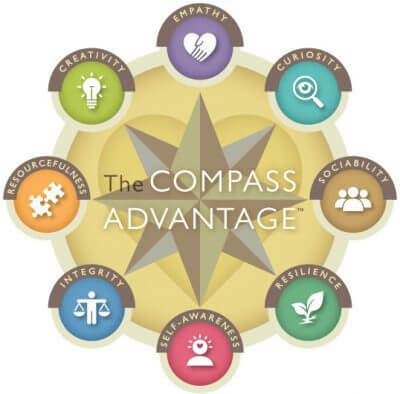 Through developing the eight core abilities of The Compass Advantage, a sports coach can win games and transform lives. 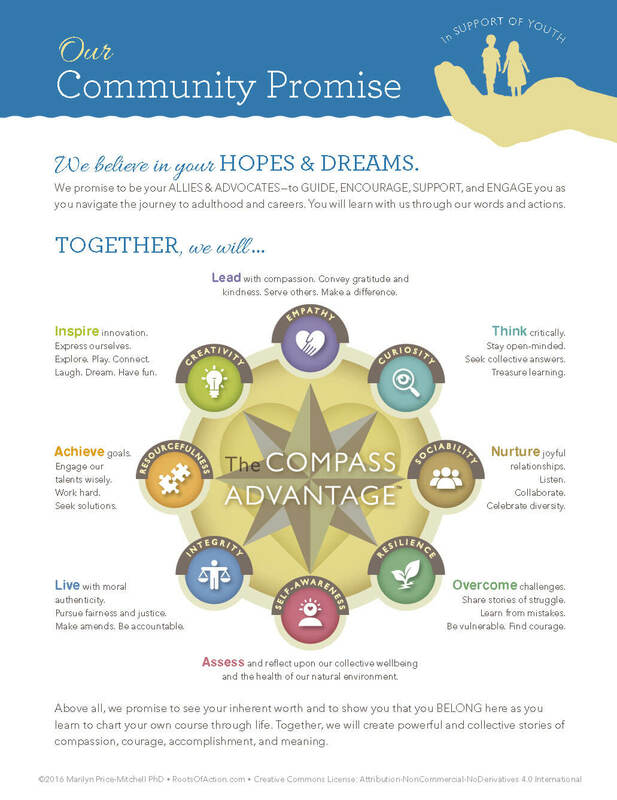 Download a free copy of The Community Promise, a document that inspires coaches, teachers, and community leaders to reflect on how these abilities are impacted by the mentors in young people’s lives. Bullying and abuse in sports has a passionate community working hard to bring about positive change in children’s lives. Join this free, online Summit hosted by Dr. Jennifer Fraser, author of Teaching Bullies: Zero Tolerance on the Court or in the Classroom beginning February 5, 2018. It features leading educators, legal experts, and researchers that offer the latest in bullying prevention and positive coaching strategies. Learn More About Summit. Special thanks to Dr. Marilyn Price-Mitchell, creator of The Compass Advantage framework, for collaborating on this article, particularly for merging the research in positive youth development with coaching young athletes. Anthes, E. (2010) Inside the bullied brain: The alarming neuroscience of taunting, Boston Globe. Cooperson, D. (2014). The Holocaust Lessons on Compassionate Parenting and Child Corporal Punishment. CreateSpace. Dilworth, K. (2015). Would you let your child quit a sport mid-season? National Alliance for Youth Sports. Fraser, J. (2015). What neuroscience reveals about bullying by educators, Edutopia. Fraser, J. (2015). Teaching Bullies: Zero Tolerance on the Court or in the Classroom. Vancouver: Motion Press. Jensen, F. (2015) The Teenage Brain. New York: HarperCollins. Mallon, M and E. McCarthy. (2017). Former Penn State’s women gymnasts speak out against coaches Jeff, Rachelle Thompson. Penn State Collegian. Nuwer, R. (2016). Coaching can make or break an Olympic athlete: competitors at the most elite level need more than just technical support. Scientific American. Price-Mitchell, M. (2015). Mentoring transforms lives: The quiet advocate behind thriving youth. Peer Bulletin (247), 22-26. Jennifer Fraser, Ph.D. is author of Teaching Bullies: Zero Tolerance on the Court or in the Classroom. She works with organizations to proactively avoid bullying cultures. An afflilate of Pushing Boundaries Educational Consulting, Jennifer speaks, writes, and conducts workshops grounded in psychology and neuroscience.